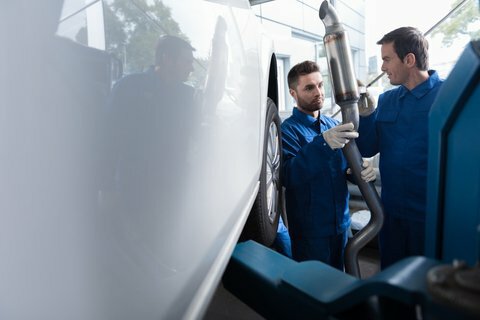 Drivers are always looking for ways to improve their vehicle’s performance. A DPF delete is one way to satisfy that need. What is a DPF? 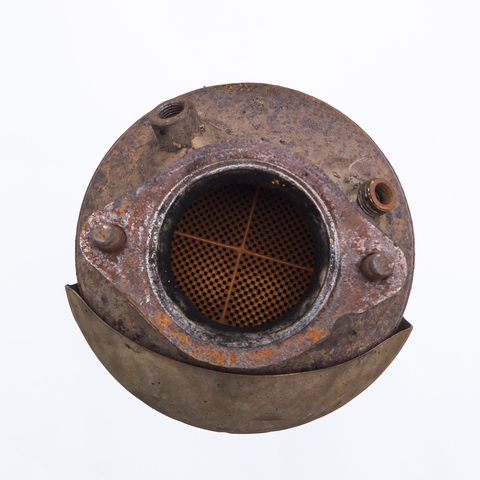 DPF stands for diesel particulate filter. The name tells it all, this is a filter installed in the exhaust system that filters soot and other particulates from engine exhaust.The soot…Read More Here! When it comes to vehicle performance upgrades, one of the most popular options is an EGR delete. While most drivers know that installing this aftermarket kit enhances vehicle performance, not everyone is aware of what an EGR delete actually does and why it’s beneficial. 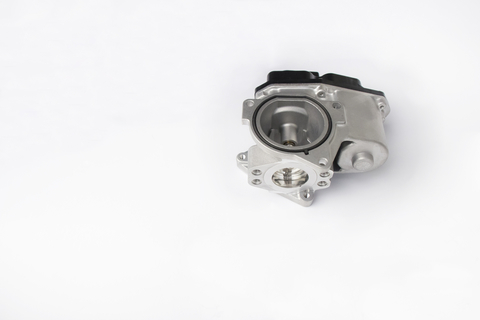 Read on to learn more about the EGR valve and how…Read More Here! When you purchase a vehicle, you are getting the exhaust system that the manufacturer chose and outfitted. While some performance makes and models come with serious hardware– most make do with standard components. These are adequate, but they often do not give a vehicle the edge some might hope it would have. This is where…Read More Here! A lift kit lifts your vehicle’s body by a couple of inches through the use of a spacer placed between the body and the frame. Many truck owners will tell you there’s no better feeling than riding in a lifted truck – riding above the majority of vehicles. Read on to learn about some of…Read More Here!